You've been through Part I right?. If not, go back and take a look now. 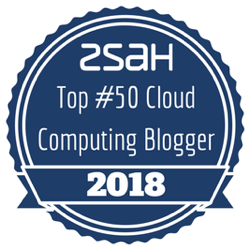 This is a continuation, Part II, of zsah's list of Top Cloud Computing Bloggers and Influencers. This list is in no specific order. Everyone on the list is a winner. I know exactly what you were thinking as you skimmed the first list – “Where’s David Linthicum! ?” (we did say that the list wasn't "in any particular order - everyone is a winner here"). For those that don’t know, let’s put David's reputation into perspective a moment. If David were a Greek God of Cloud Computing, he’d almost certainly be Zeus. 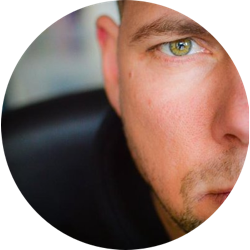 He combines deep knowledge, experience and the ability to convey technical content in an easy to consume way. He has authored 13 books on computing, the latest of which is "Cloud Computing and SOA Convergence in Your Enterprise, a Step-by-Step Approach.” His main experience, knowledgebase and what you can also find him keynote speaking about is cloud computing, SOA, enterprise application integration and enterprise architecture. It is his knowledge and experience discussing and sharing this topic that makes David a must-read author. Two brothers Ryan & Sam Kroonenburg set up A Cloud Guru with the aim to "build the biggest cloud computing school on the planet". That was in 2015, now they have trained over 300,000 students in cloud technologies. We like them because they are passionate about what they do and that comes across in their low-cost and bitesize AWS-centric training programs. Big shout out to the A Cloud Guru brothers! Mario is a Big Data Architect at Microsoft and despite expressing that this is his personal blog and not representative of his company, his knowledge of Azure radiates through his blog posts. Due to the nature of his job role, Big Data is a big focus within his writing and its clear just from reading his posts that he has a very deep understanding and knowledge. 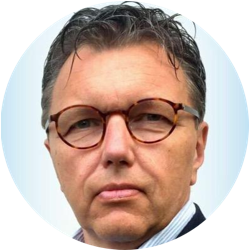 This blog stems from Gregor’s monthly column called Tune into the Cloud for the Dutch print publication CloudWorks. 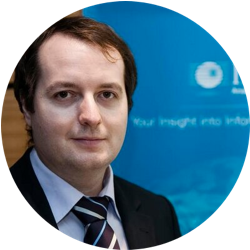 Gregor works as Research Vice President at Gartner. In 2009 he wrote one of the first cloud primers – “Shedding Light on Cloud Computing” (2009) – and “Lean, or the Art of Cloud Computing Management” (2011). 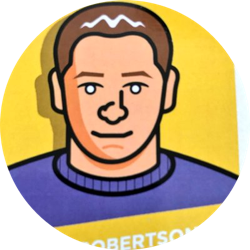 His history of writing cloud for established publications can give you a taster of how well written and advanced this blog is. The blog takes a business focus and each post can almost be comparable to case studies for specific industries or organisation types. Nati is a self-professed technology visionary. 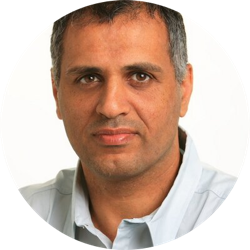 He is the CTO and Founder of GigaSpaces and Head of the Israeli Grid consortium, with over 10 years’ experience under his belt. 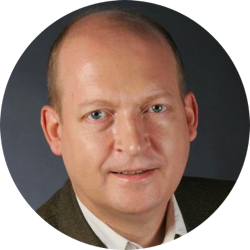 His experiences and expertise include distributed technology and architecture namely CORBA, Jini, J2EE, Grid and SOA. Despite the highly technical content included in this blog, he includes clear diagrams and precise language which make it easy to follow. 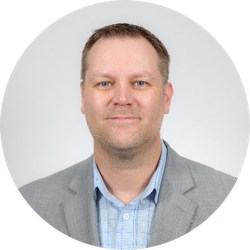 Christian is the Chief Technologist for Cloud Advisory Services. Unsurprisingly, his knowledge of all things cloud is phenomenal. The majority of his posts have a digital enterprise focus making this blog a perfect stop for anyone in that space looking to learn and grow their organisation. The blog is everyday user friendly and a great read if you are at the start of your cloud journey. 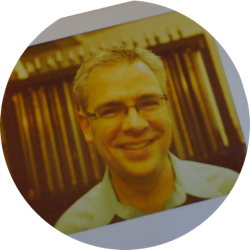 Alex, who is the founder and editor in chief of The New Stack, has been a technology journalist since the late 80’s. The concept behind The New Stack is about the services and infrastructures that developers build and the cultural impact that has on the way we work and live. 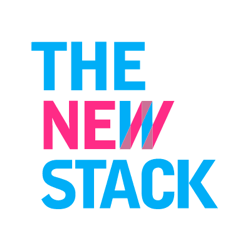 What the New Stack does that is innovative, is analyses how the new stack affects enterprise and enterprise start-ups, the various networks of developer communities, the DevOps movement and the business models that encompass this new world. Combining news and analysis, this is a must read! To use Joe’s own words, he ‘tracks how technology innovations move markets and careers’. It is unsurprising that a good quality contribution to this list comes from a Forbes platform and Joe does not disappoint. If you are a Business or a startup looking to gain an understanding of how the latest technologies can assist you with your growth then this is a blog worth visiting. The story behind why this blog was started helps to explain why it is a great blog for any cloud tech enthusiast and why Subraya is in zsah’s top 50 Cloud Bloggers. Subraya writes ‘Back when I was at a large company, I had the opportunity to interact with a large set of customers. During my interactions, it became apparent that there was a wide gap in the way we (technologists) thought about how technology gets used and the way our customers thought technology should work. So, I started PrudentCloud to share my thoughts and ideas on how these gaps can be bridged.’. Nice work Subraya, keep publishing! David is a Cloud Strategist and Technologist. 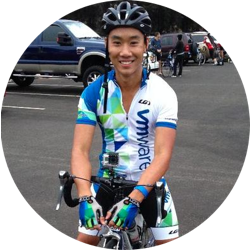 He currently helps VMware deliver its go to market strategy for the Hybrid Cloud business unit. 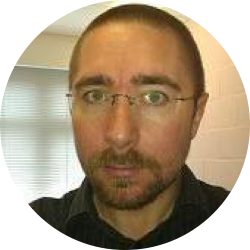 And his in-depth understanding of VMware allows for insightful reading and this blog is a great destination for anyone looking for high level information shared from a vExpert and a Veeam Vanguard. Duncan is a techy through and through. He is the Chief Technologist in the Office of CTO of the Storage & Availability BU at VMware. 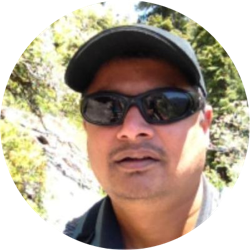 He is a VCDX (# 007) and the author of multiple books including "Essential Virtual SAN" and the “vSphere Clustering Technical Deepdive” series. The blog contains insightful technical blog posts, as well as videos and publications made available to you. Gregg is both a self-confessed geek and a Saffa. 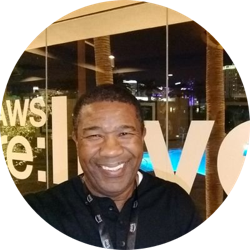 To say that he is knowledgeable would be an understatement, he currently has certifications in VCDX5-DCV (#205 ), AWS:SAA, MCSE, MCSA, MCTS, MCITP, EMCISA, VTSP4&5 ,VTSP5-Cloud ,VCP3,4&5 and VCAP5-DCA and VCAP5-DCD. He was also awarded as a VMware vExpert for 2011, 2012, 2013, 2014, 2015, 2016 and 2017. For this reason, it is unsurprising that this blog is ‘Geek Friendly’, very technical and a must read. Don’t let the name make you think that this is anything other than a deeply technical blog about Virtualization. The blog has a focus on VMware Automation, Integration and Operations for the everyday virtualization administrator. It includes lots of hints, tips and tricks for various products in the VMware portfolio. 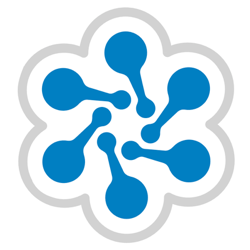 zsah are not alone in thinking this blog is a great space for any techy as virtuallyGhetto has been voted in the top 5 virtualization blogs on vsphere-land.com in 2014 as well as the #1 scripting blog. Ellen’s experience as an entrepreneur is what gives this ‘business and the cloud’ blog an edge. 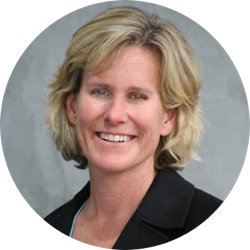 She writes from a place of experience and as she has a proven track record in leading strategy, market positioning and go-to-market for fast-growing companies, you can trust her words. 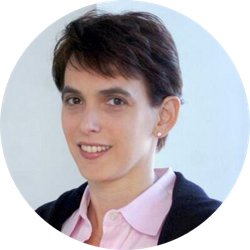 Ellen writes blogs that are everyday user-friendly, making this blog a great destination for a start-up or a business at the start of their cloud journey. Kim’s blog is another blog targeted at every day users. She has the right balance of technical and commercial knowledge making this blog a well-balanced finished piece. She is currently the Vice President of Marketing for RightScale but obtained a B.S. in engineering from Duke University. Her writing often has a financial focus; comparing pricing and questioning spend. This Blog does exactly what it sets out to do; provides cloud platforms and services news, tutorials and tools. It is a fantastic destination if you are looking for a one-stop shop blog where you will get a host of information in the same space. The blog targets both low-level techies and every day user levels. DevOps, (unsurprisingly) is a blog dedicated to DevOps education. The blog covers all aspects of DevOps from philosophy, tools, business impact to best practices and more. 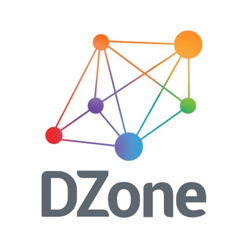 The site is the largest collection of original content related to DevOps on the web and one of the top results for DevOps-related search terms. The content included is includes in-depth features, by-lined articles, blog posts and breaking news about the topics that resonate with IT readers interested in DevOps: teamwork through improved IT culture, continuous integration, automated deployment, agile development and infrastructure-as-code among them. A blog with a DevsOp focus makes its way onto our list for a second time today, proving that DevOps is as hot a topic as it looks. They say ‘No matter where you are in your DevOps journey, we’re here to help you foster a culture where development and operations teams work side-by-side to build, test, and release software rapidly and more reliably.’ and this is exactly what they achieve. 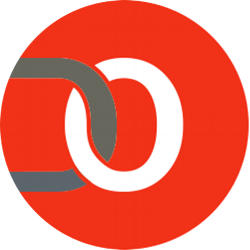 They publish “a variety articles, blogs, and op-ed pieces written for enterprise DevOps professionals across industries and designed to help you keep your thumb on the pulse of this rapidly evolving trend.”. 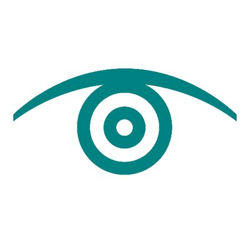 TechTarget notches up another entry in the top 50. 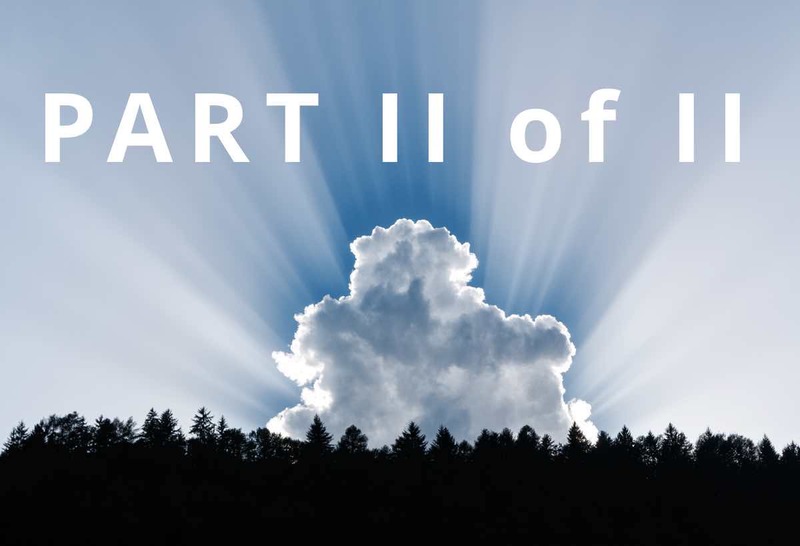 The objective of this blog is to compile objective, detailed articles, features and tips that aim to break down the vendor hype surrounding all things cloud and provide valuable insights into key cloud trends and technologies. They have a team handpicked independent editors and contributors which work together to create this insightful blog. They help to answer big industry questions such as Should you utilize private, public or hybrid cloud technology? Which applications should you move to the cloud? How will cloud computing impact security and compliance? Should you use one vendor or a combination? How much does cloud cost? What are the management implications?. 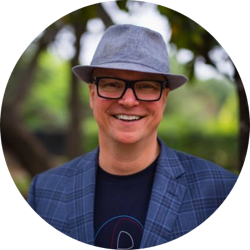 ZDnet, and specifically Phil’s SaaS blog addresses many hot topics such as Cloud platforms – infrastructure and architecture, Collaboration sharing and digital productivity, Digital transformation – frictionless enterprise, HCM and the digital future of work. 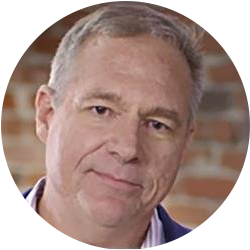 Phil is described as defender of all that’s best in cloud and a relentless critic when vendors let their customers down. Phil is most happy learning how businesses are transforming themselves thanks to today’s digital technologies. 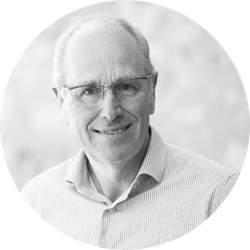 When it comes to cloud, if the person behind them is as qualified as Dr Lee Gillam is, you know its worth a read. Lee is Director of Learning & Teaching and Senior Lecturer in the Department of Computer Science, Chartered IT Professional Fellow (FBCS CITP) and member of the EPSRC Peer Review College. His research is into Cloud Computing, Ontology Learning, Information Retrieval and Information Extraction. If you are looking for interesting academic publications from a well-regarded expert of his field then this is the space for you. Oh, and give him a follow on Twitter whilst you're there! 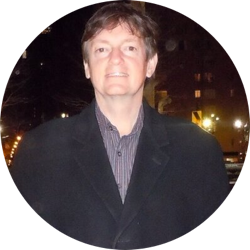 Kevin describes this blog as observations and comments on cloud computing, cybersecurity, cognitive computing and big data analytics. And with over 112,000 Twitter followers, Kevin must be doing something right. It provides a high-level overview and includes blogs, podcasts, videos and interviews. This blog, and the excellent information it provides has made it to many ‘top lists’ and we’re pleased zsah’s top 50 is one of them. Nice work Kevin! “Cloud, Computing, Grids, Everything-as-a-service and more”. This blogs caption perfectly summarises the content of Geva’s writing. 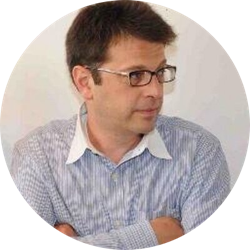 Geva’s experience and knowledge is what makes this blog a must read, he has more than 15 years of experience as an executive in the enterprise software industry. We are not alone in our high regards, Geva has been named as one of the Top 25 Most Influential People in the Hosting Industry, Top 50 Cloud Computing Bloggers and one of the 12 Top Thinkers in Cloud Computing. 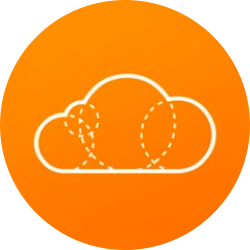 Cloud Academy describe themselves as a provider-neutral learning platform that helps both companies and individuals learn Cloud Computing technologies. They acknowledge that cloud is changing how people interact with information and knowledge, how developers build applications, and how companies organize and collect data both on and offline. 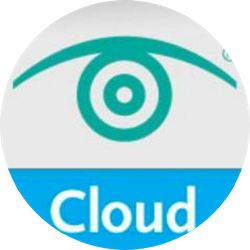 The blog sets out to bring everyone up-to-date and ensure readers are utilising cloud to its best capabilities. So that’s who we’re reading and following in 2018 and beyond. Are there any bloggers or cloud industry influencers you would have liked to see in our Top 50? Leave a comment below right now and let us know, we would love to hear from you. Thank you Packiyarajan for your comment, much appreciated! Such a great post thanks for sharing with us keep posting. Hey thank you very much for your comment, we appreciate it! Thanks for the information about cloud computing. Thanks for reading – we appreciate your feedback!